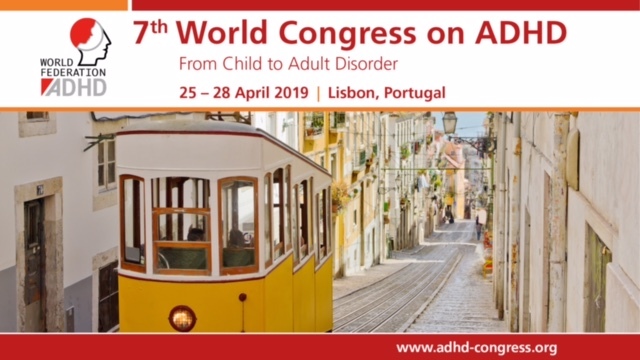 European Network Adult ADHD – Evaluation of system mapping approaches in identifying patient safety risks. Evaluation of system mapping approaches in identifying patient safety risks. Objective: While many system mapping approaches (SMAs) have been broadly used in safety-critical industries, few have so far been employed in the healthcare field to assist in the identification of patient safety risks. In this study, we evaluated a set of system modelling approaches to assess their potential contribution to the identification of risks affecting patient safety. The aim was to gain a greater understanding of the practical application of system modelling approaches with the help of the risk categorization framework developed in this study. Setting: We conducted this study in a newly established Adult Attention Deficit Hyperactivity Disorder (ADHD) service at Cambridge and Peterborough Foundation Trust. Study participants: Eight key stakeholders of the chosen service, including clinicians, managers and administrative staff, were individually asked to evaluate a set of pre-defined six SMAs according to their usefulness in identifying patient safety risks through interview-based questionnaires. Results: It was found that each SMA could be useful in the chosen healthcare service in different ways. Further, specific types of diagrams were selected by stakeholders as more useful than others in identifying different sources of risks within the given system. Conclusions: The results of the evaluation showed that the system diagram is the most useful SMA in risk identification within the given system, while limited time, resources and experience of stakeholders with SMAs may present possible obstacles for their potential use in the healthcare field in future.